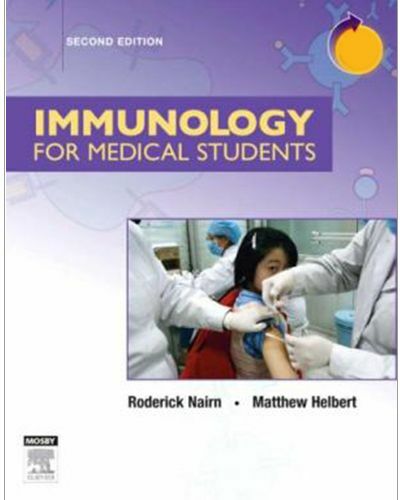 This title helps you efficiently master key immunology principles! State-of-the-art coverage brings you all of the latest scientific and clinical knowledge, including a new chapter on the use of antibodies and cytokines in immunotherapy. Crystal-clear illustrations, detailed clinical cases, and a user-friendly presentation make immunology remarkably easy to understand.